My great, great, great grandpa, Andrew C. “Big Andy” Baker. He was a long hunter and a contemporary of Daniel Boone, Elisha Wallen, and William Roberts. 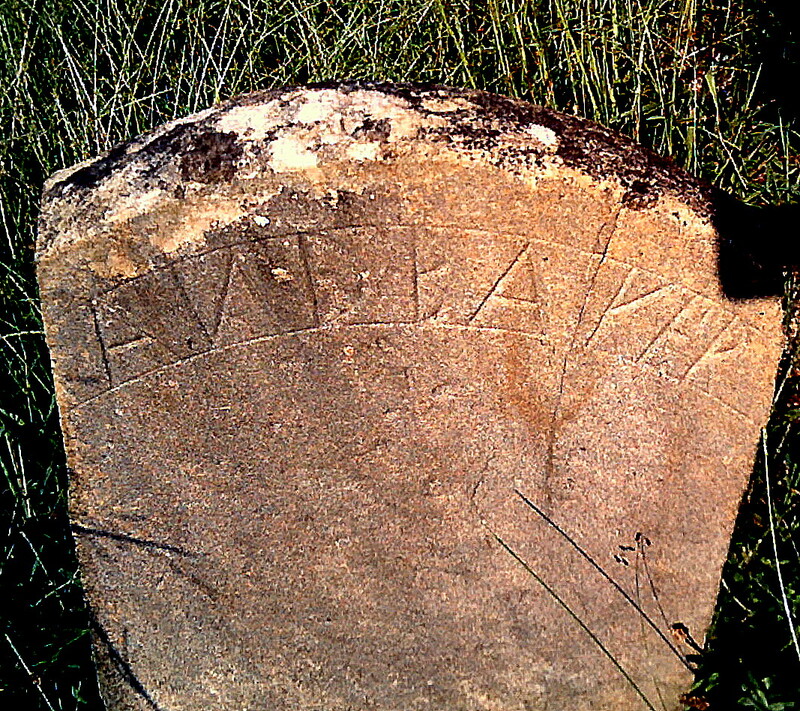 His tombstone was obviously homemade and is very weathered.